Network Solutions Automation, LLC. 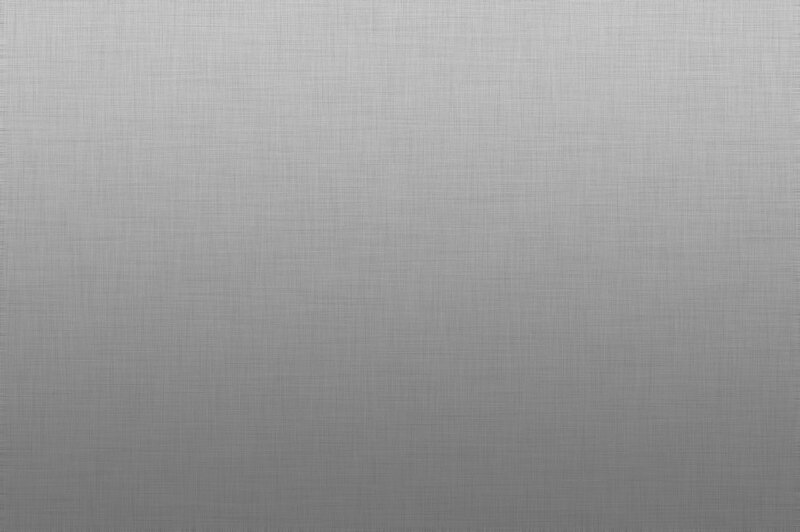 Old Sonos Drivers Stop Working Jan. 23 - Network Solutions Automation, LLC. In late January, Control4 systems that use the legacy UPnP driver for Sonos will stop working. All customers should have the Sonos-authorized driver installed if they want the ability to access Sonos through their Control4 user interfaces. 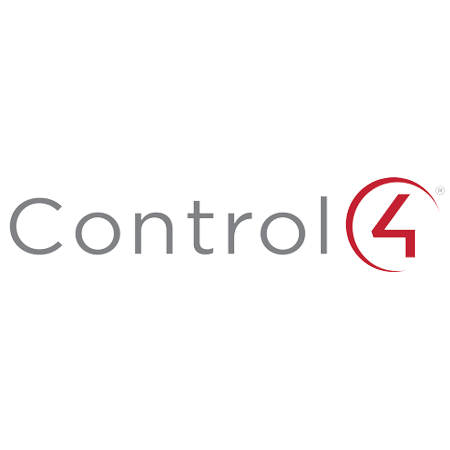 Last year, Control4 launched the Sonos-endorsed driver to ensure interoperability between Control4 and Sonos systems and an opportunity to build on features available into the future, especially as requirements from streaming services evolve. This communication is to inform you that in late January, Control4 systems that utilize the old UPnP driver will no longer be able to access music streaming services on Sonos through Control4 user interfaces. In 2016, Sonos announced their Endorsed Partner program with Control4 being one of the first partners to deliver an experience on Sonos. The new API offers a higher level of security for customers and allows for the best and most stable experience over time, with full support from Sonos. The new driver, launched in 2017, is built on the Sonos API and, in turn, we deprecated the UPnP driver. The UPnP driver continued to work, but it is not a sustainable option for our customers as both Sonos and Control4 continue to offer software updates based on the new API. In January 2018, the UPnP API will no longer be functional. Customers with Control4 systems that utilize the old UPnP driver will no longer be able to access Sonos streaming services from Control4 interfaces. Browsing, searching, and managing favorites are handled through the Sonos app. The Sonos app experience is accessible from the mobile device of anyone in the home and on the home network. There are some trade-offs with the new API and driver when used with a Control4 system, as customers need to use the Sonos app on their phone or tablet to search for new content. Why is Sonos discontinuing the UPnP interface that is used by the old Control4/Sonos driver? In 2016 Sonos made a strategic decision around its software development platform and API. 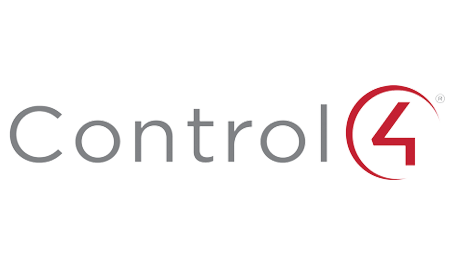 This decision was heavily influenced by the need to develop a secure, scalable, and sustainable environment to introduce new functionality and long-term interoperability with other companies like Control4. All new software development for Sonos is built around the new API for the reasons stated above. Unfortunately, limitations with the old UPnP implementation, most notably around security, scalability, and sustainability, required Sonos to remove UPnP support from all future software releases. If you have any questions or need to schedule a service call for Sonos upgrades, please contact us at support@nsaautomation.com or 256-467-6314.